December 7 — Many improvements at the Mineral Area Shopping Center are becoming more visible with the addition of two new tenants at this former location of the old Walmart store. 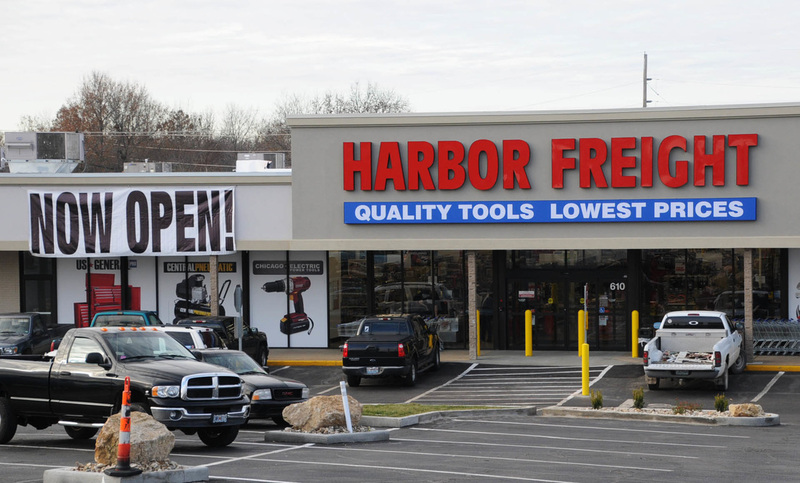 Opening today is the large Harbor Freight store which says it sells “quality tools at ridiculously low prices.” This chain of stores has locations nation-wide, with the most recent other new addition being their store at Alton, IL. Several customers came into the store moments after the front door was opened which seems to indicate that this new Farmington location will be quite successful. This store is a fine addition to the shopping center. 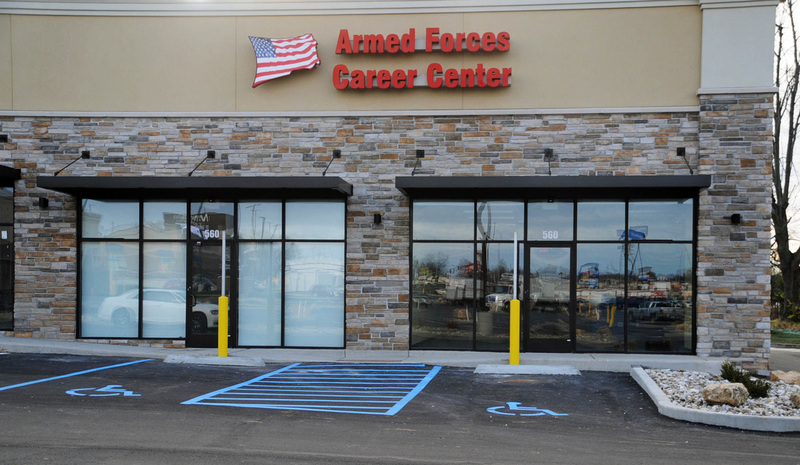 Another addition to the shopping center is the Armed Forces recruiting center, which has moved from its old location along Walton Drive, just across from the Kentucky Fried Chicken restaurant. This move is significant, given the fact that it is the first tenant at the new strip mall located on the south side of the shopping center. All of these developments, along with the enhanced parking lot at the center, give this area a progressive new image.